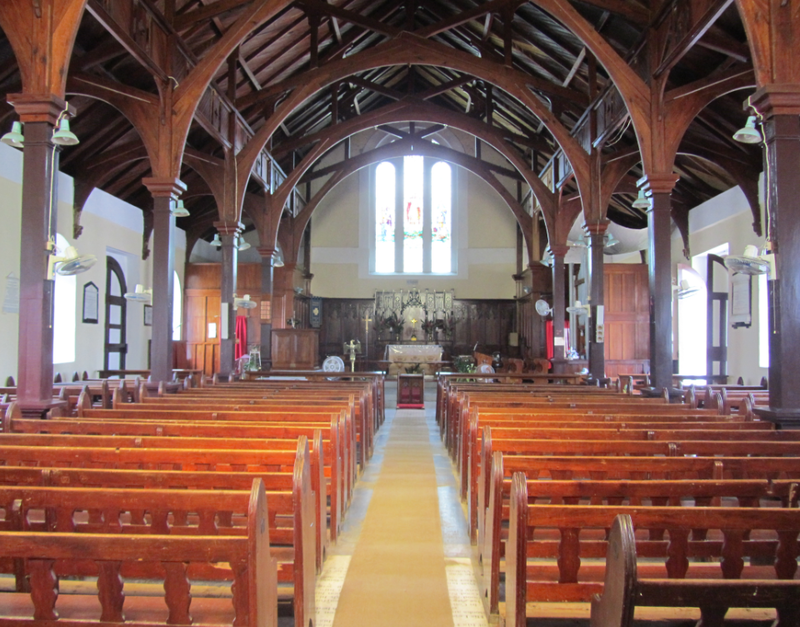 Prior to the erection of St Paul’s Anglican, Cross Church located near May Pen enjoyed the status of being the Parish Church when Clarendon was divided into two parishes – Clarendon and Vere. Cross Church now lays in ruins. The Chapleton Church was built as a Chapel of Ease to the then Cross Parish Church. The village around it was soon named after the Church and later acquired the name “Chapel Town”. Over years this was shortened to read “Chapleton”.